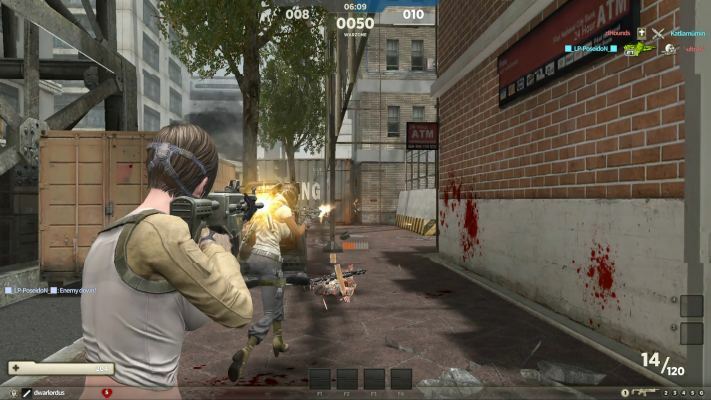 Codename CURE is a Free to Play, co-operative FPS [First Person Shooter] Game against Zombies. 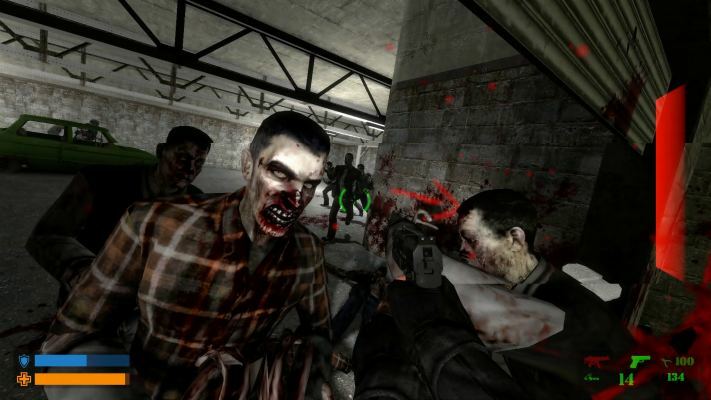 Counter Strike Nexon : Zombies [CSN:Z] is a Free to Play FPS MMO Game with Zombies. 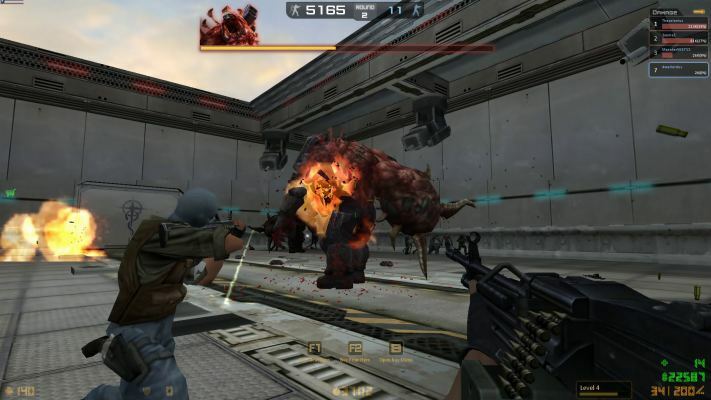 Digger Online is a Free to Play [F2P], Sanbox MMO Game with additional Shooter mods. 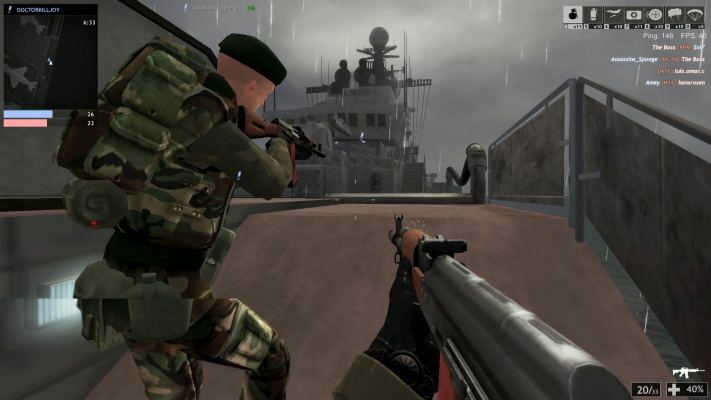 Red Crucible [Firestorm] is a Free to Play FPS [First Person Shooter] MMO Game, a Shooter where you can use advanced weapons and vehicles to dominate the battlefield. 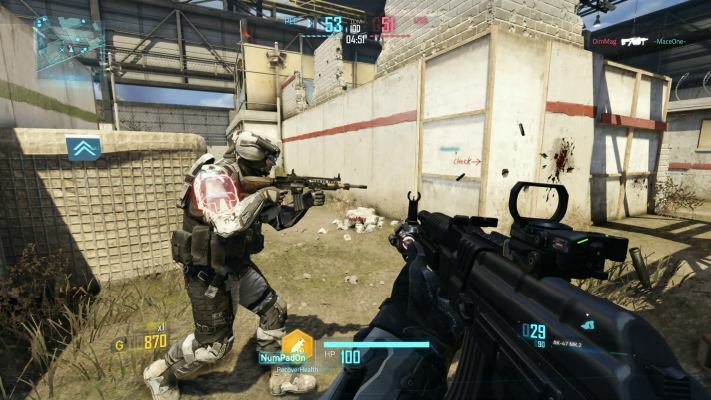 Warface is a Free to Play [F2P] First Person Shooter [FPS] MMO Game. 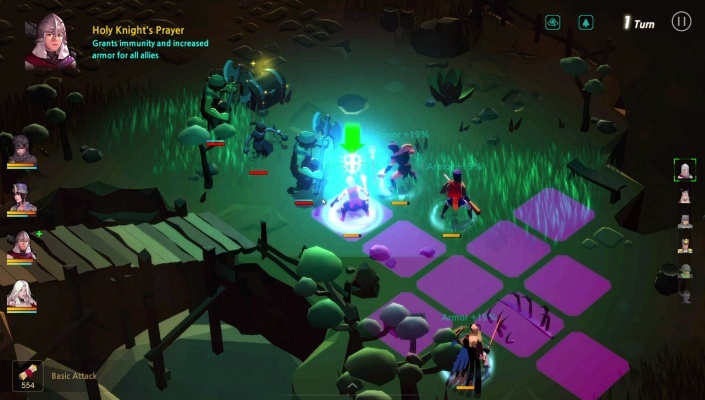 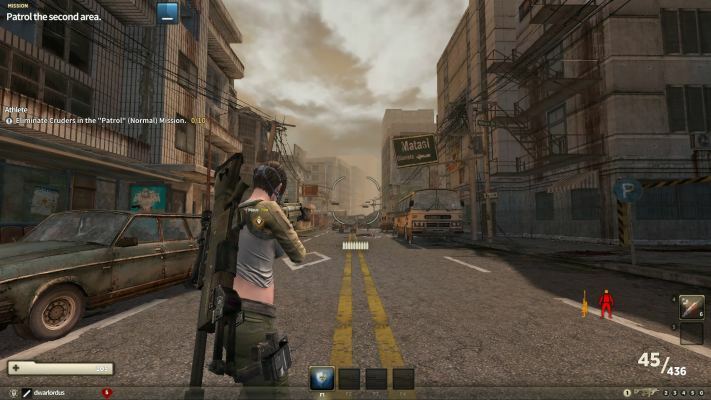 Hounds The Last Hope is a post apocaliptic, Free-to-play Shooter MMO Game featuring role playing elements. 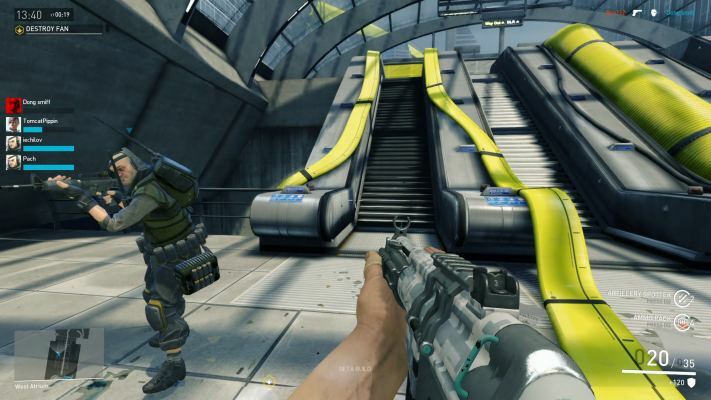 Metro Conflict is a Free to play FPS [First Person Shooter] MMO [Massively Multiplayer Online] Game featuring near futuristic weapons. 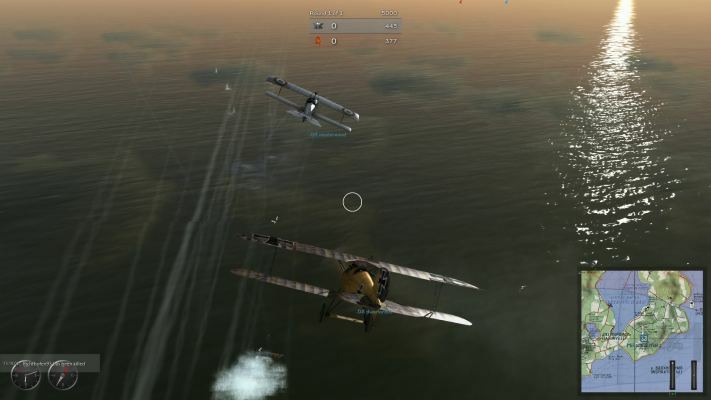 Rise of Flight [United] is a Free to play, WWI [World War one] realistic Flight simulator, Shooter MMO Game featuring advanced physics and damage model. 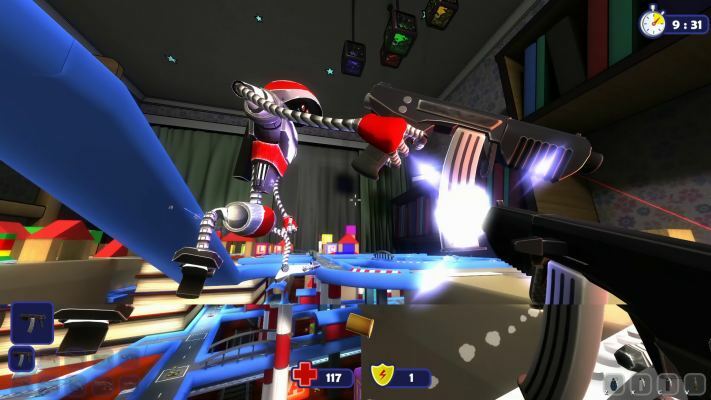 Batla Shooter is a Free to Play Shooter MMO Game with violent Robots. 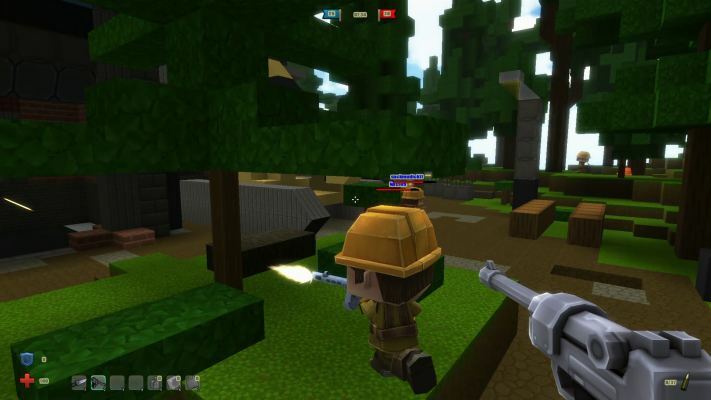 Piercing Blow is a Free-to-Play First Person Shooter FPS MMO Game. 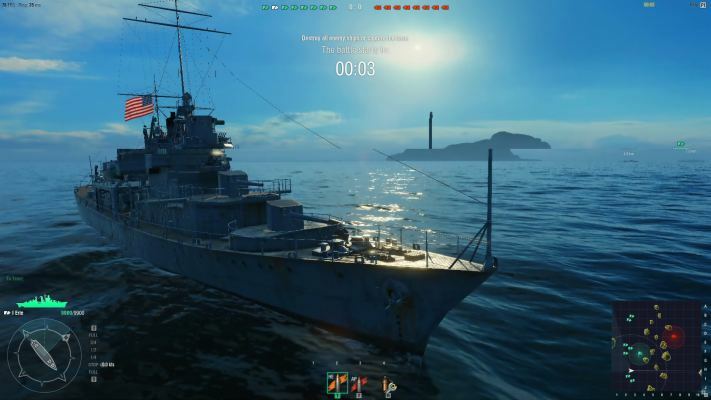 World of Warships is a Free-to-play, Naval warfare Shooter MMO Game dedicated to the naval clashes of the 20th century. 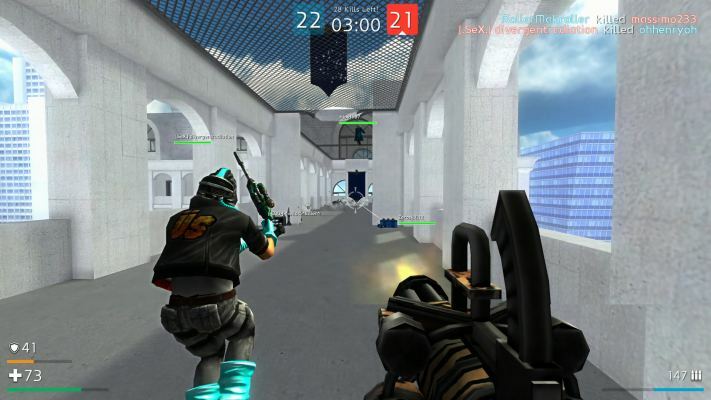 UberStrike is a Free to play FPS [First Person Shooter] MMO Game, one of the first and largest Shooter built using the Unity game engine. 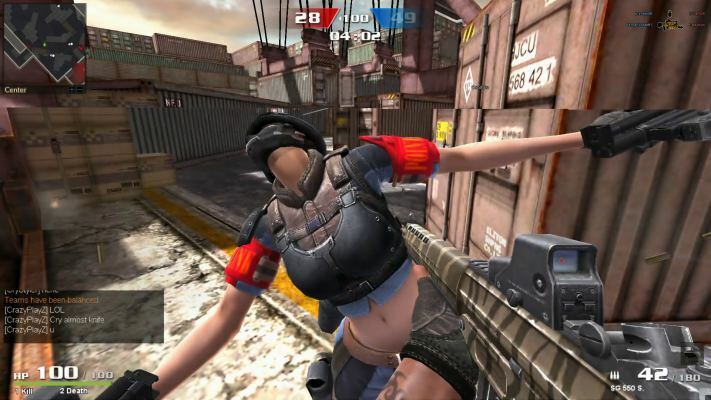 Dirty Bomb is a Free to play Team Based FPS [First Person Shooter] MMO Game. 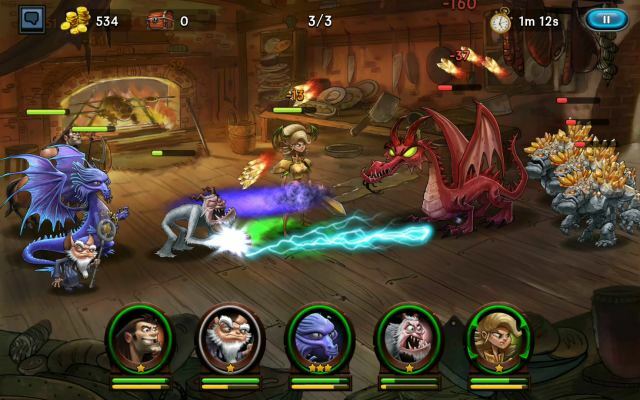 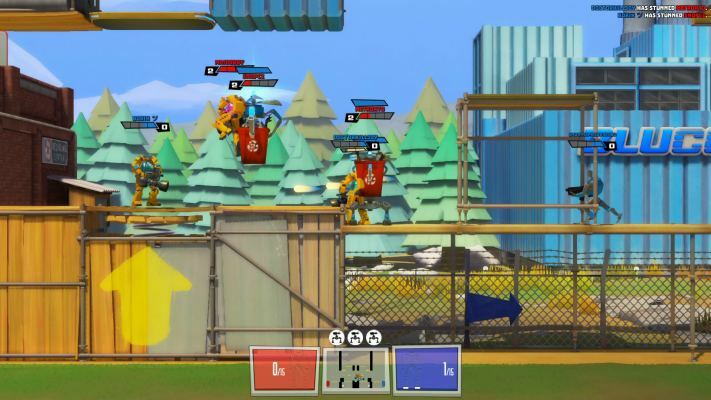 Rustbucket Rumble is a 2D Free to Play [F2P] side-scrolling, Multiplayer Shooters Game - it’s capture-the-flag where the players are the flags. 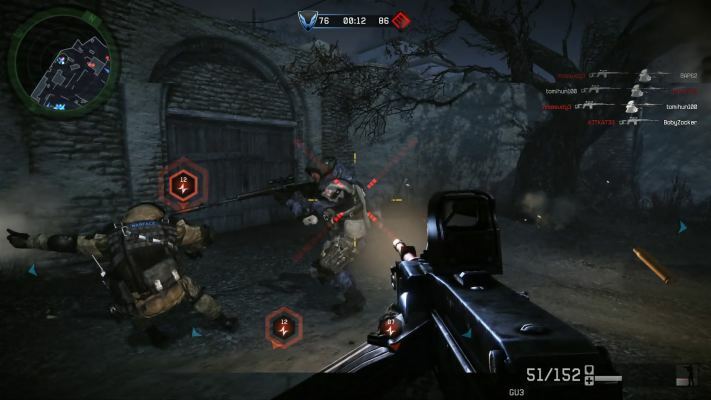 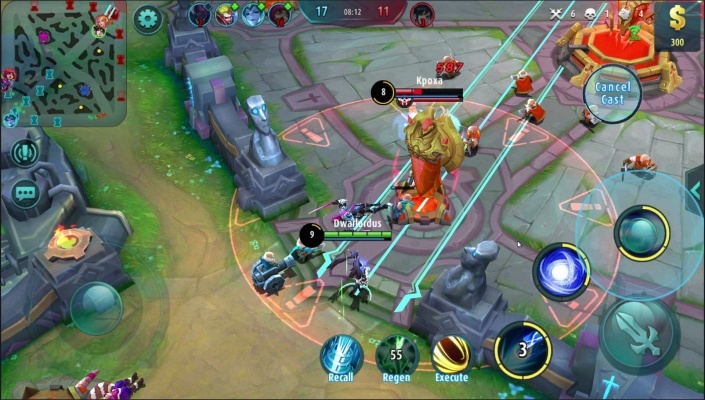 Hounds Last Hope is a Free to Play FPS [First Person Shooter] MMO Game.